Broadcasters can be heard during their live broadcasts on BBS Radio's customized Android smart phone app (https://play.google.com/store/apps/details?id=com.bbs.radioapp&hl=en) and Apple smart phone app (https://itunes.apple.com/us/app/bbs-radio/id864799909). 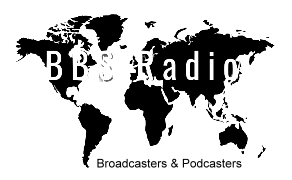 BBS Radio also provides two dedicated phone lines for each station stream, dial in numbers that accept listeners from any analog or digital device (regular phones, rotary phones or other listening device that may or may not have internet access). These dedicated smart phone apps and direct dial in numbers (for regular phone users) are FREE to use by all listeners wishing to tune into BBS Radio's live broadcast streams on either station 1 or station 2. We make listening easy for everyone that does not have a computer, or a laptop, or other internet connection, at no cost. 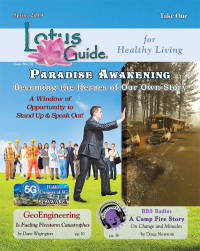 Download the free BBS Radio Android phone application and/or the free BBS Radio iPhone / iPad / iPod application with one touch listening options for great live talk radio on either Station #1 or Station #2. These smart phone apps provide one touch listening access, and one touch phone in access on a toll-free 800 call-in number to engage the broadcast hosts while they are live streaming (on air). The smart phone apps also provide one touch access to BBS Radio's website, schedule, e-mail, and social sites pages like Facebook, Twitter, LinkedIn, Instagram and Pinterest. These incredibly well designed smart phone apps will make listening to, and interacting with, BBS Radio hosts simple and enjoyable!